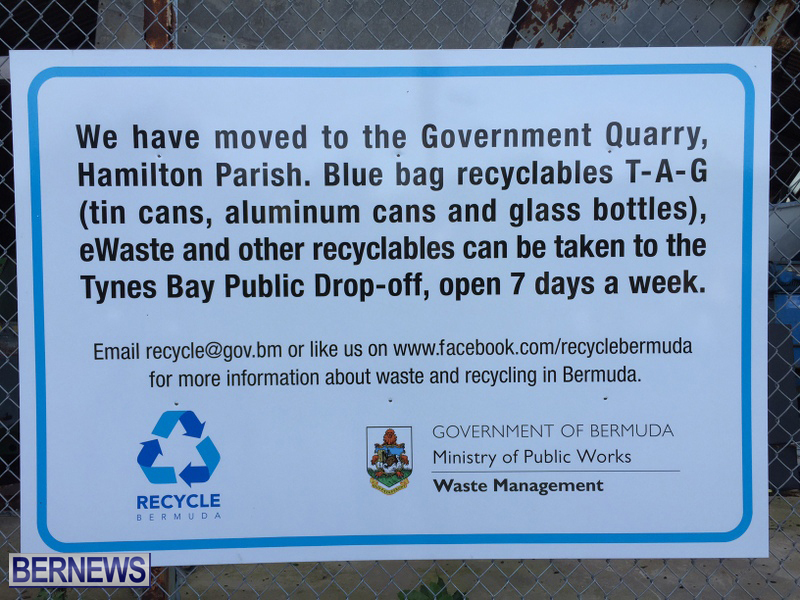 Two Bernews readers emailed in complaining about the unsightly appearance of the bags, so we asked the Ministry of Public Works for clarification, and a spokesperson said, “The blue bags are being placed at Devon Springs as a contingency due to the recycling plant being full at the Quarry. 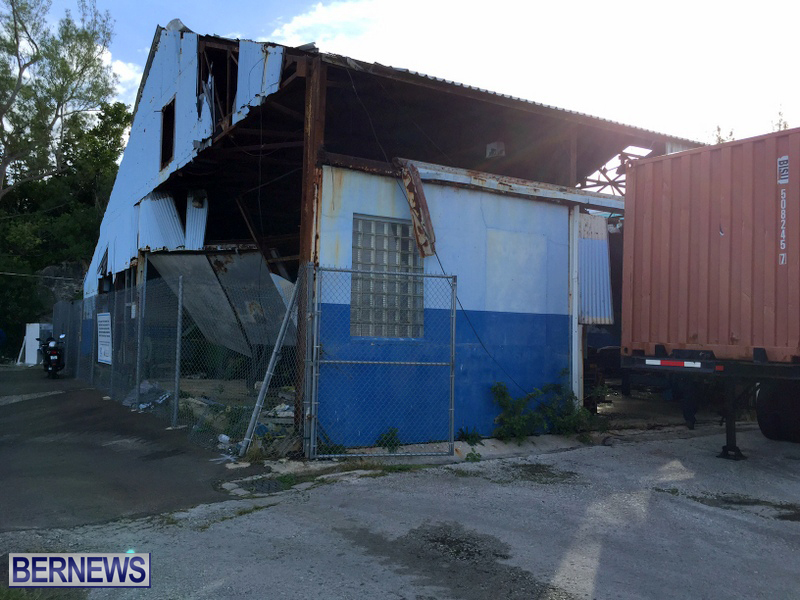 “As the public may recall, the plant was down for some time while certain mechanical systems were replaced. 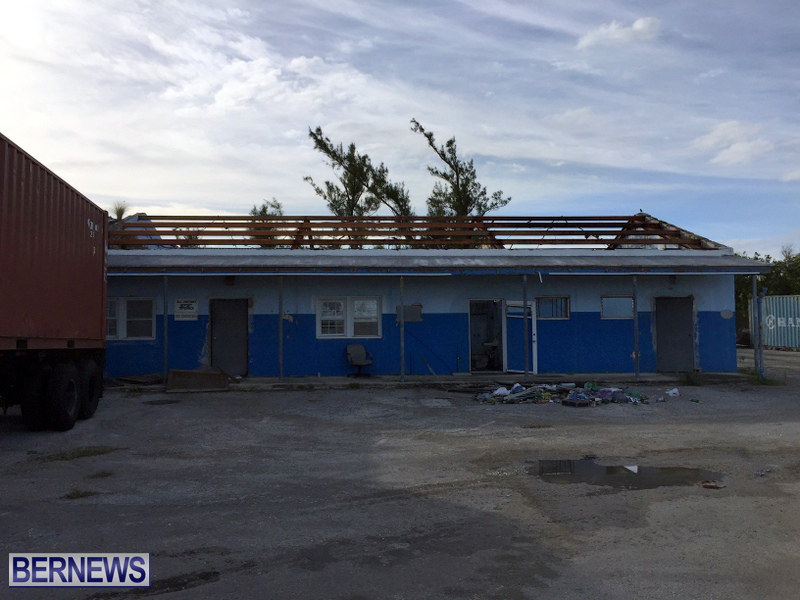 Unfortunately, subsequent to these replacements, a further issue recently emerged regarding the air filtering system which will be addressed as soon as the new parts required to fix the issue arrive in Bermuda. “The public is advised that we are still accepting materials for recycling, and still shipping out materials to the US recyclables market on a regular basis. Our current suite of recyclables includes TAG [tin, aluminum and glass], electronic waste, house-hold air conditioners, and vehicle batteries. “All materials, other than TAG are being processed, packaged to USDA standards and shipped to US east coast recycling facilities to be turned into new consumer goods. TAG materials are being stock-piled at the old recycling facility at Devon Springs until the sorter is operational. 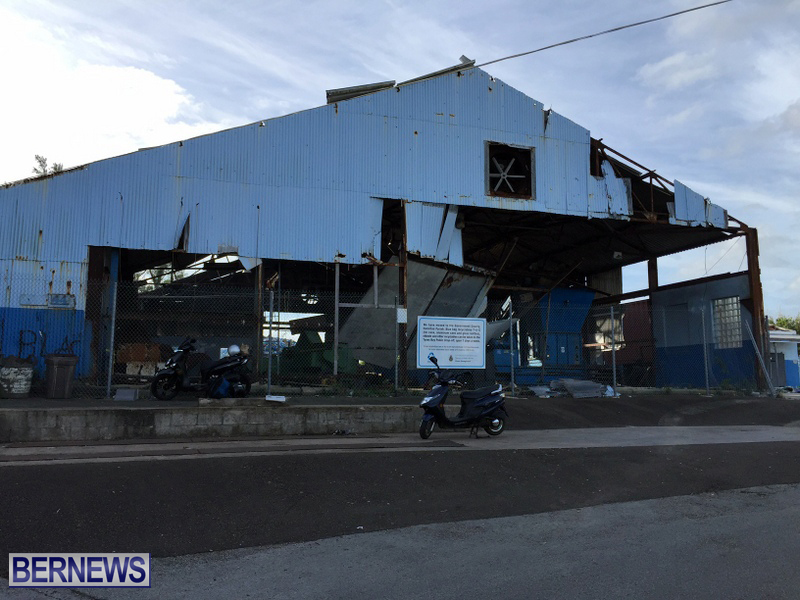 “The use of this facility as a contingency site has been approved by the Department of Environmental Protection, Ministry of the Environment. Residents should continue to place TAG recycling out for collection every other week according to the annually published garbage and recycling schedule. 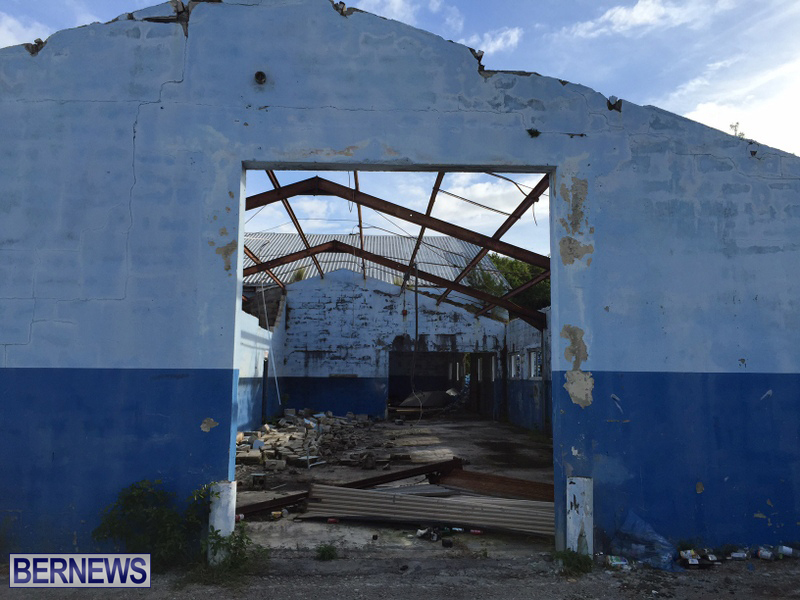 Greenrock Executive Director Jonathan Starling also addressed the issue, telling Bernews, “We’re aware that the Government recycling plant at Government Quarry is currently down at the moment due to some machinery awaiting parts. Not being part of Government, that’s not really something Greenrock can comment on. “At best I would say that some of the challenges with austerity is that in the end it can actually cost more in the long-term to address some of the consequences of austerity, and that an approach that is based on sustainability, while it may cost more initially, can actually see long-term overall savings. “On that, Greenrock would certainly encourage that Government continues to develop and adopt a waste management approach founded on the concepts of sustainability, which prioritises recycling and composting, reducing our overall footprint. 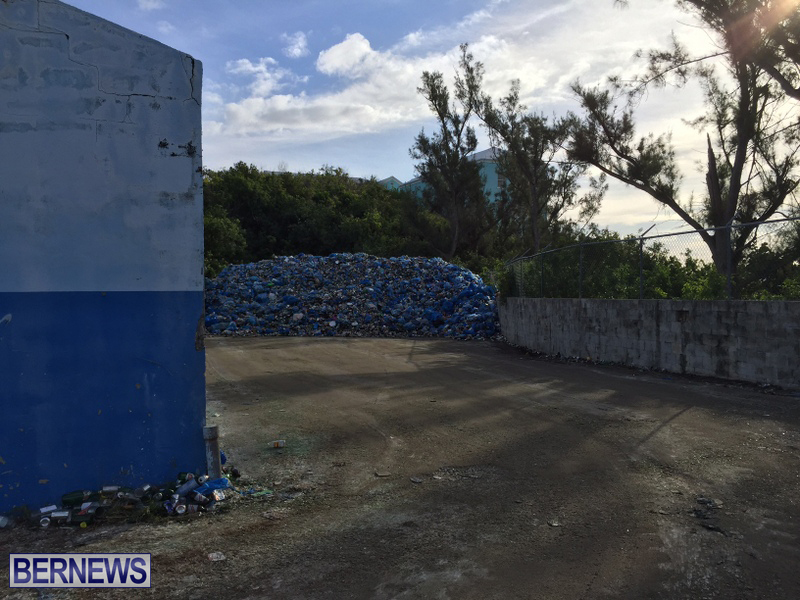 “As to the bags themselves, my understanding is that due to the machinery being down at Government Quarry, the old plant at Devon Springs is simply being used as a holding site to store the bags until the plant comes back on line. 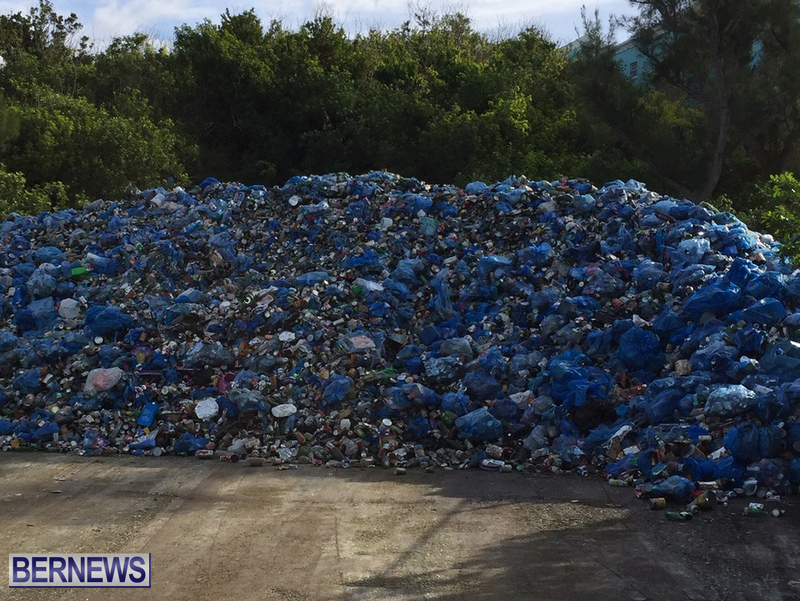 “It’s unfortunate that it’s in such a visible location as it can lead to misunderstandings about recycling in Bermuda of course, but our concern here is primarily that the recycling plant is repaired as quickly as possible so that this backlog can be addressed. 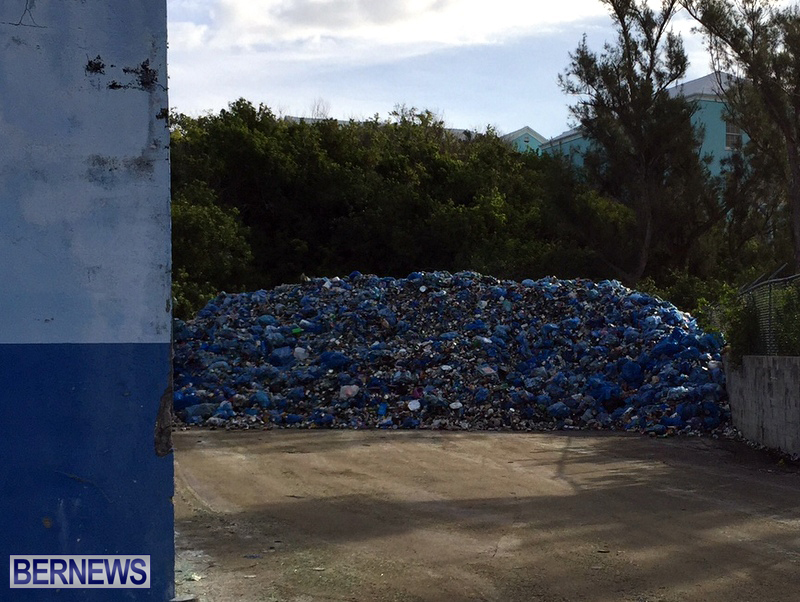 “Beyond that, I encourage the public to continue to put their recycling out for collection. I think it’s important to remind people though that they should rinse out the glass, tins and aluminium so that they don’t attract pests. “I think there’s more that we, as a country can do with recycling though. “This situation, while unfortunate, could serve to start conversations about raising awareness about recycling, about the pros and cons of mandatory recycling or a bottle bill, as well as individual consumption to minimise the amount of waste we collectively produce in the first place. “And, more generally, I think it can raise questions about how we approach things overall – are we approaching them from a sustainability perspective or from a ‘short-termism’ perspective, which ultimately costs us all more in the long-term,” concluded Mr Starling. Is this a case where not enough resources were distributed for an efficient operation. Preventative maintence is key for these types of operations.A properly managed recycling plant can be profitable. 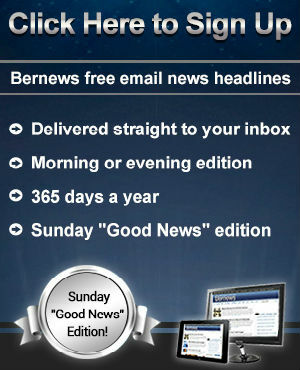 Why isn’t recyclig mandatory in Bermuda anyway? A Government run Department,so what else can you exspect?? A dee workers must be “RESTIN UP” while waiting for dee parts. Next we’re gonna hear a fuzzy sermon from Craig. am i wrong but wasn’t a place specially built at the BBay Quarry site not that long ago??????????? The unfortunate fact is that preventative maintenance and maintenance on a whole in W&E is extremely poor, it really is the Achilles heel of that department. How many times have we been told that a particular problem is caused by a breakdown of machinery. Way too many! W&E really need to get a handle on their maintenance programs.